Looking for a Used Astre in your area? 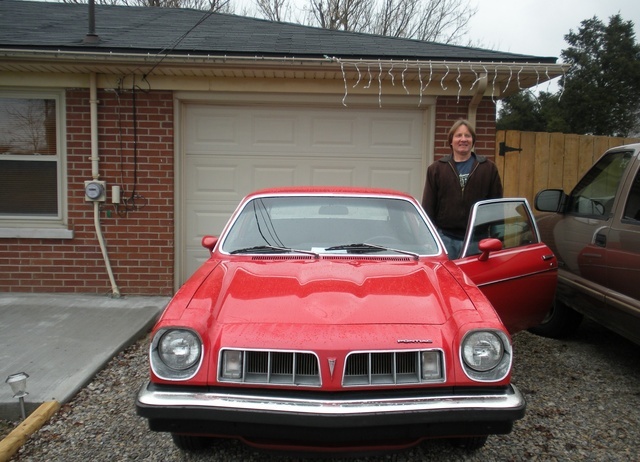 Have you driven a 1977 Pontiac Astre? Looking for a new pair of front brake rotors for my Duke. Any chance someone knows of a secret stash. Any leads would be appreciated.